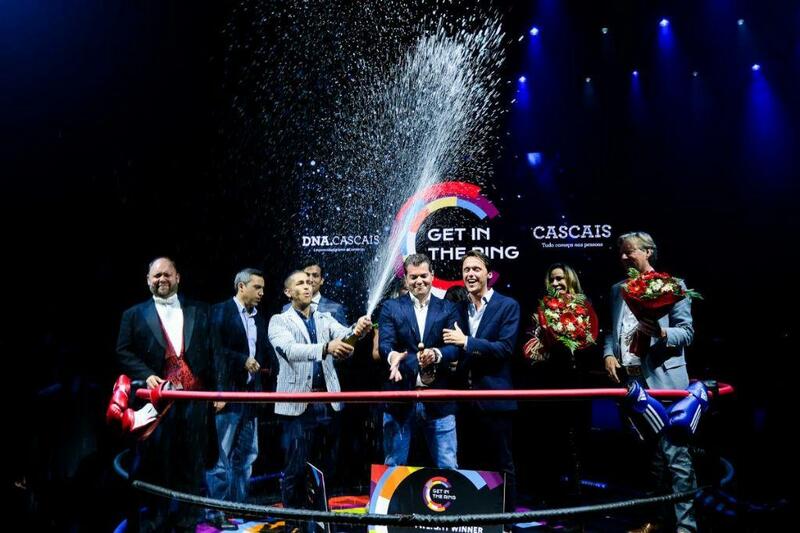 On April 4, 2019, watch entrepreneurs in a pitch battle for the title of grand champion at Get In The Ring Ottawa! Join us for a night of food, fun, networking and pitching...in a boxing ring. Get In The RingThis black tie event is the event of the year! There will be three battles: Lightweight, Middleweight and Heavyweight. Only 1 entrepreneur will go on to the global championship in Europe. Vote onsite for your favorite startup!